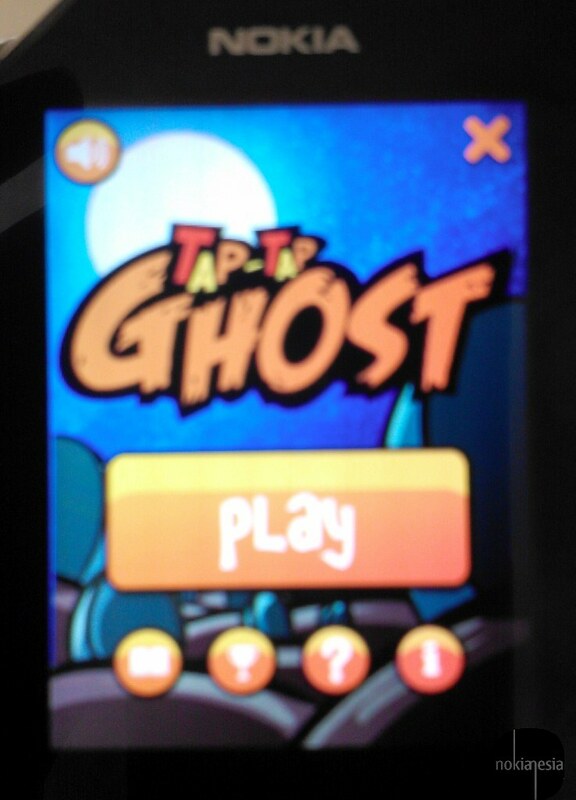 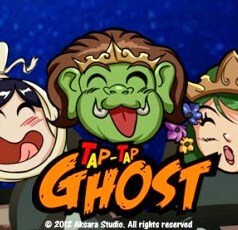 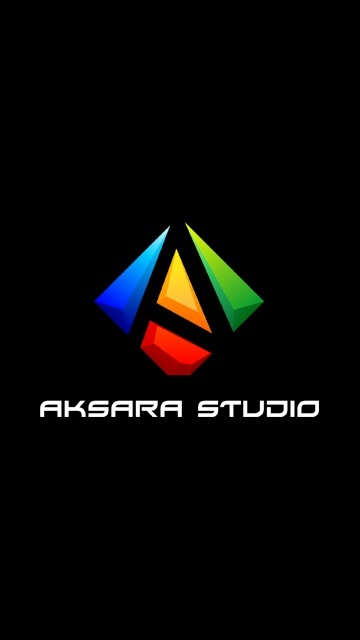 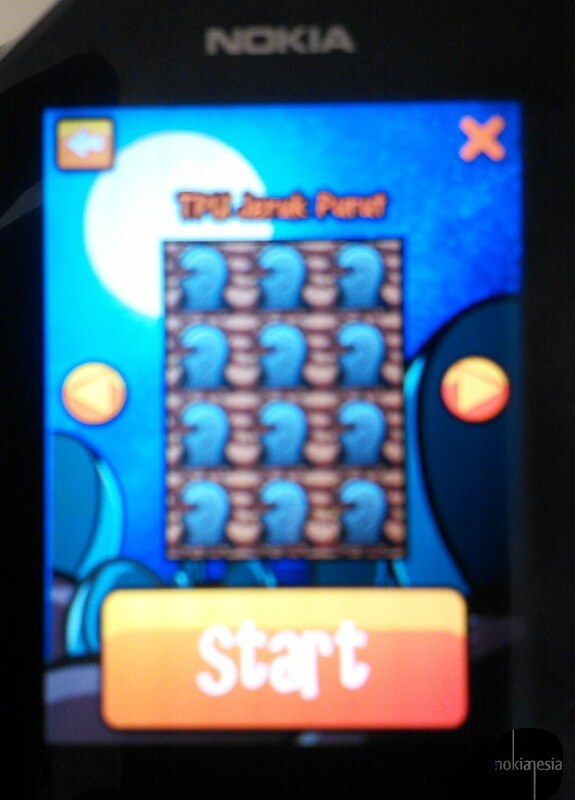 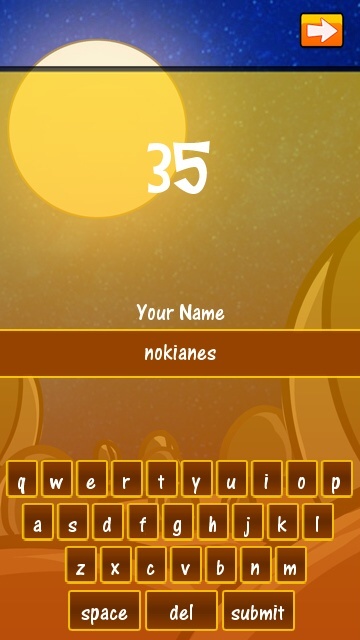 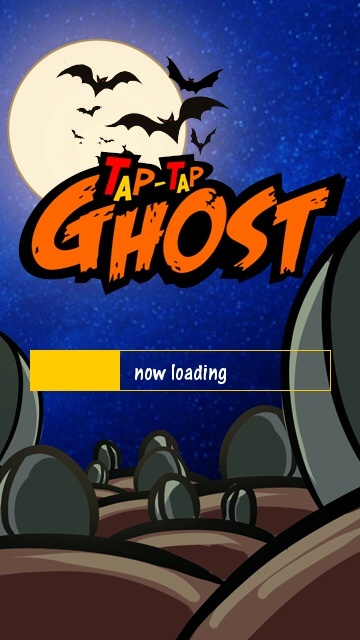 Tap Tap Ghost is addictive and simple game for Nokia S40 Touch and Also for (New 13/04/2012) Nokia Belle OS by Aksara Studio from Indonesia. 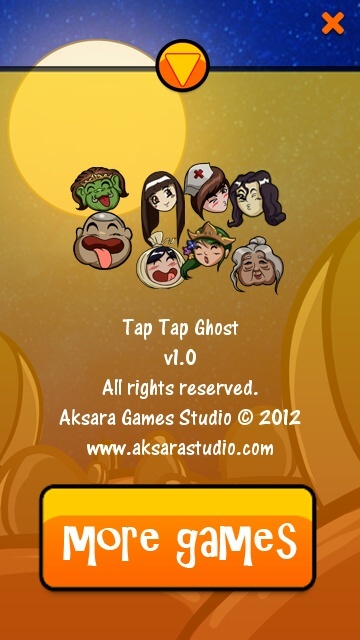 This game have several Indonesian Ghosts like Pocong, Suster Ngesot, Buto Ijo, etc. There are 2 mode in this game, classic and survival mode and also three cemeteries, The first unlock cemetery is TPU Jeruk Purut, and the last 2 cemeteries are TPU Tanah Kusir and TPU Kembang Kuning. 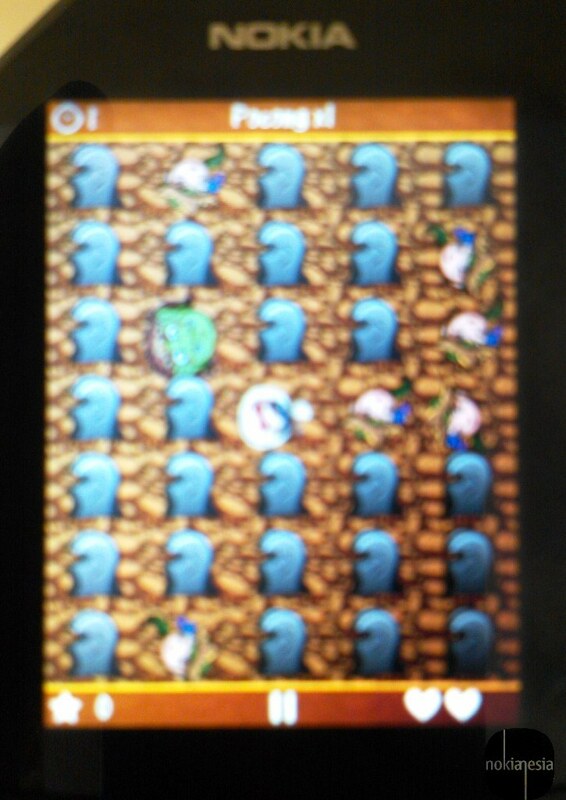 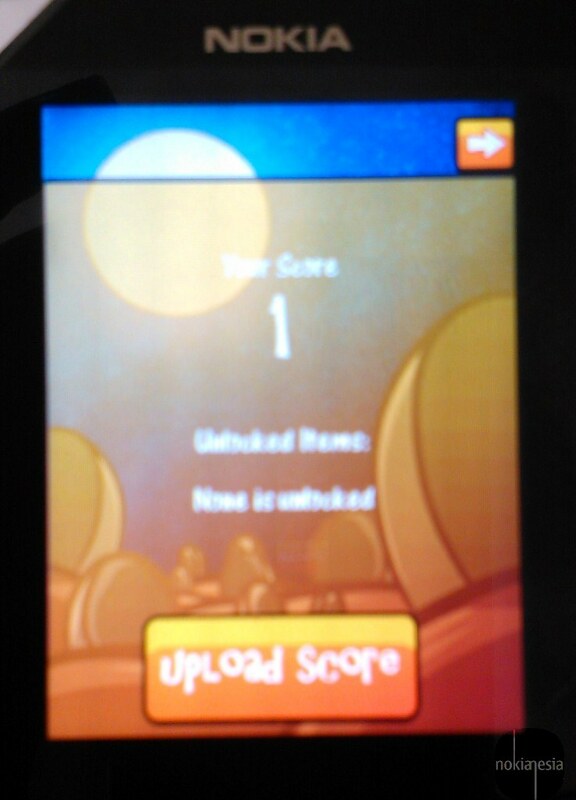 You can unlock this 2 cemeteries by playing at the 1st cemetery with good score. 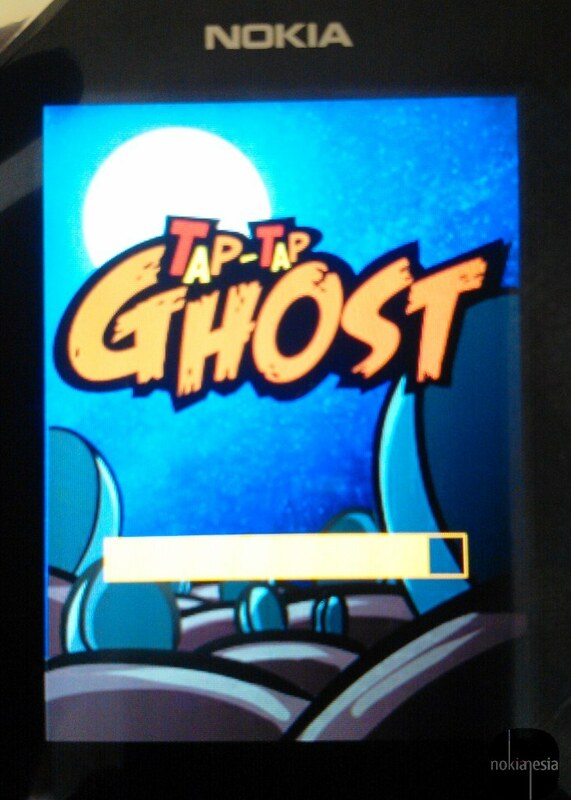 The ghosts are roaming everywhere. 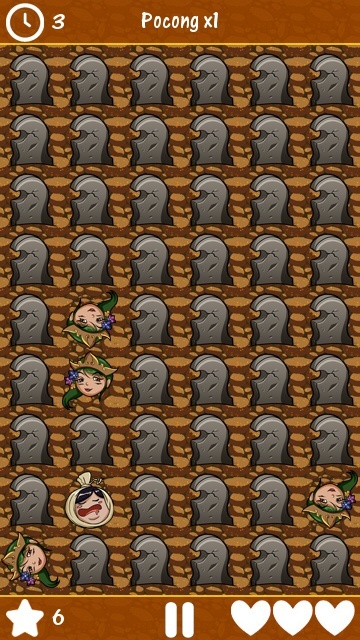 They disturbs the peace of the people in surrounding cemetary. 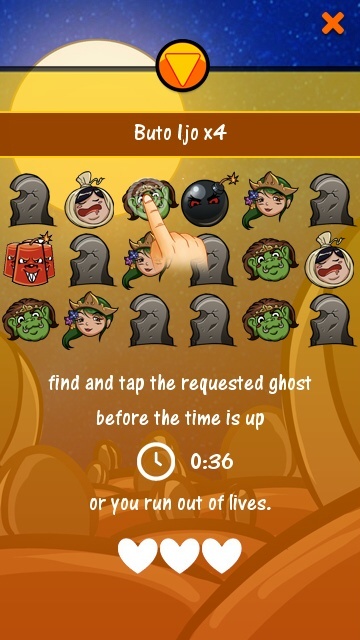 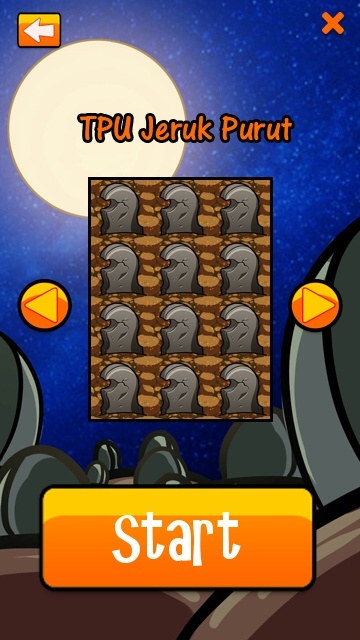 Help people to repel the ghosts by tapping it quickly and be careful with the bombs or dynamites! 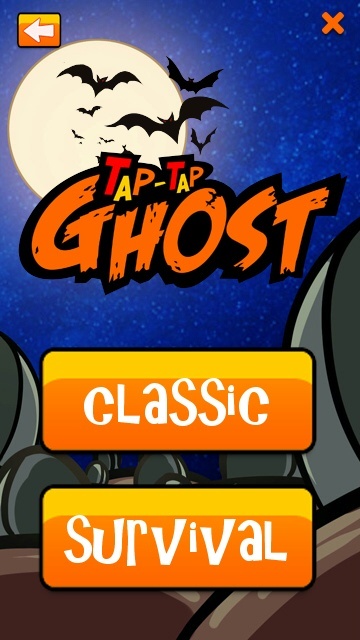 Simple, On the classic mode, you only just tapping the specific ghosts in 15 seconds. 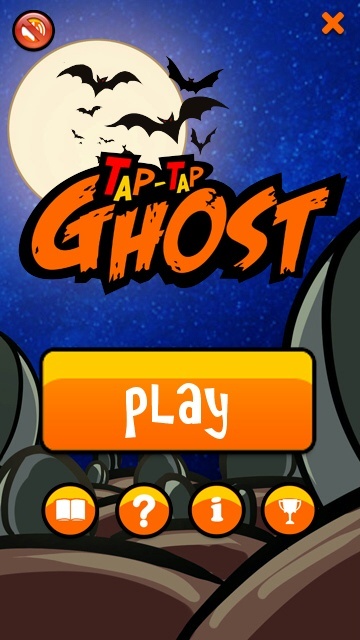 If you are not tapping any specific ghosts in 15 seconds, you will be lose. 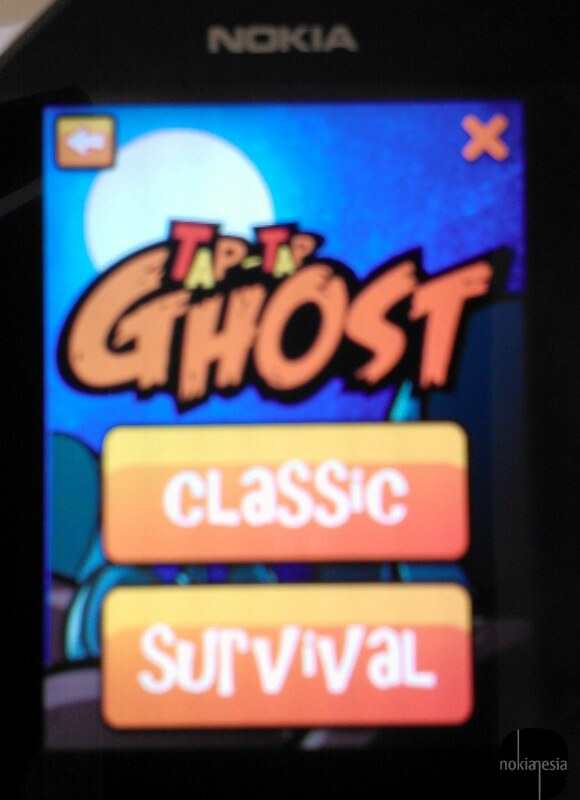 On the survival mode, you have 60 seconds to tapping all the ghosts. 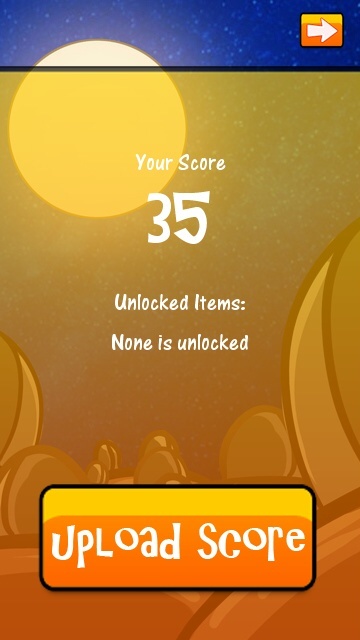 After your level is done, just upload your best score and see your rank.